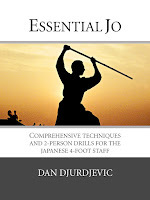 This video is intended to accompany Dan Djurdjevic's bestselling textbook "Essential Jo", covering the same ground along with some bonus material. The jo is the Japanese 4-foot staff, originally taught with the ken (sword) in the samurai arts. 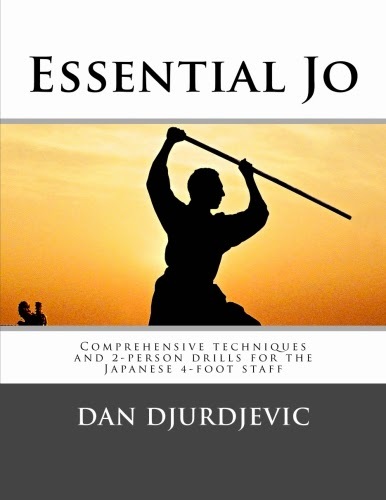 Essential Jo is arguably the most comprehensive video on the subject to date, offering a course of study from white through to black belt in this practical, yet elegant, art. 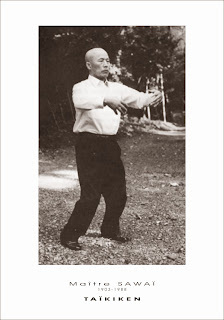 While it is intended primarily for students with experience in weapons arts, particularly jodo, the book can also be used by beginners for home study. 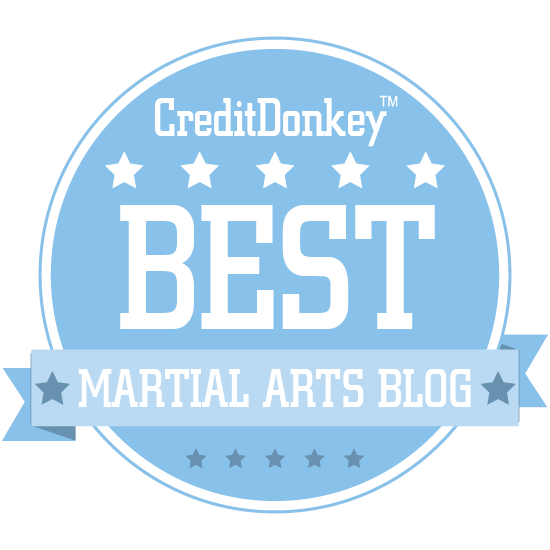 The art of jodo makes an excellent addition to any martial art system. Many senior karateka, particularly those who are noticing the effects of age, express the desire to explore its "softer" side. 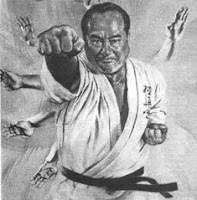 Karate is, after all, meant to combine both "go" (hard) and "ju" (soft) techniques. In this video, prominent traditional martial arts researcher Dan Djurdjevic uses his 35 year background in both karate and the 3 "internal" or "soft" arts of China (taijiquan, baguazhang and xingyiquan) to explore the "softer" side to karate. While some would prefer to imagine this "softer" side as some form of paranormal or supernatural skill, Dan reveals it to be something better: something concrete that can be learned; a tool that can be acquired and utilised. 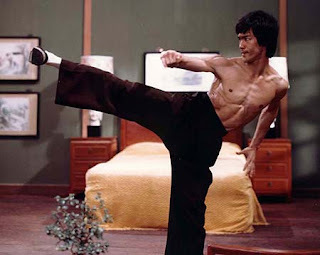 Fighting in way that is "internal" or "soft" is really just another reference to "fighting smart": finding efficiency and economy in your own movement and learning to utilise your opponent's force against him or her. 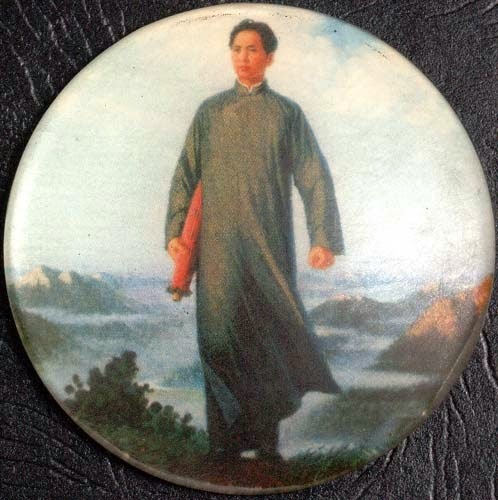 And while the three internal arts of China do indeed contain principles that allow you to "fight smart", Dan reveals that you don't have to go beyond karate to acquire and utilise the same principles. Hand and foot timing to generate full body momentum. 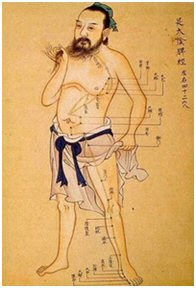 Grounding/rooting and its link to kata like sanchin and naihanchi. 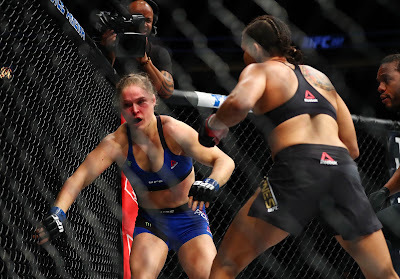 How to avoid over-extension in counters so as to maintain control in a melee. In so doing, Dan uses as examples kata templates from both major traditions of karate: the Shuri/Tomari te school (Pinan Nidan and Naihanchi) and the Naha te school (Sanchin, Suparinpei and Geki sai dai ni) to construct functional exercises, drills and forms to teach these softer methods and explore their application in karate as a civilian defence method. The follow-on video to this is "Bridging Hard and Soft Vol. 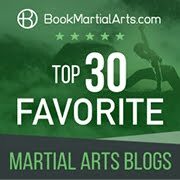 1: Fundamentals" which introduces specific Chinese techniques not found in karate but which are very "karate-like" and further "bridge" the gap to a softer approach. See below. The purpose of this DVD is to introduce functional internal martial arts concepts to students of karate and other external martial arts. 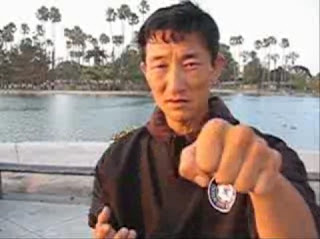 It features techniques from the hybrid forms of Hong Yi Xiang's Taipei-based Tang Shou Dao (Karatedo) system and is designed to act as a plug-in for any "hard" style. Together with the second volume, this DVD provides a complete sub-system for students wishing to add practical "softness" to advanced training within their own art. This video contains a distillation of techniques of the long sabre known as the "Chang Dao". It does not attempt to present one single style, but rather a synthesis of practical fencing techniques of the two-handed sabre in China, using forms primarily intended for 2-person practise. 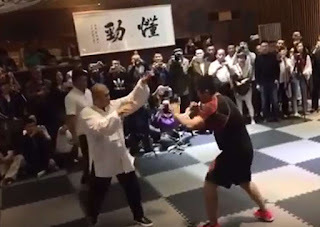 More modern martial arts forms, particularly ones created after the Cultural Revolution, might be very acrobatic and crowd-pleasing in their performance value, but they give practical application a back seat. In this video, researcher Dan Djurdjevic (author of the award-winning blog "The Way of Least Resistance") attempts to present the techniques relating to the chang dao in the form they were originally intended: as training for war. So rather than serve an aesthetic function, the two forms in this video are in fact a codification of various 2-person drills, inculcating situation-specific responses to various cuts and thrusts. The video is intended to provide a conscise, self-contained course for inclusion in an existing syllabus. For convenience, Japanese bokken (wooden katana) have been used as practise weapons in the video since these are more easily sourced than any Chinese variant.